I originally posted this on the Young Women's Trust blog but wanted to share this here. 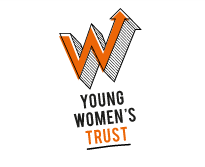 Young Women's Trust have released a new report which discovered that 57% of young mums felt isolated as a young parent. Having experienced this myself, I wanted to share a post of loneliness and finding your tribe. Being a mum is one of the most amazing things. You have a child that loves you, needs you and is always there for you. Your time is filled up in a whirlwind of nappies, feeding, nap times and juggling more jobs than you could even imagine. But being a mum can also be one of the loneliest times too. As a young mum I knew I was going to face judgement, I had this sinking feeling in my stomach each time I walked into a mother and baby group. The sudden looks and stares when you knew that everyone was trying to calculate in their head how young you actually were. The self-awareness that all the mums had formed cliques whilst you were sat in the middle with your baby on your own. Despite having my child with me all the time, I had a real awareness of being lonely. Motherhood had alienated me from my past. Whilst all my friends were off forging a future for themselves, I was under a mountain of baby clothes, trying to navigate my newly formed future. That’s not to say they didn’t reach out, but when your schedule is completely different it’s hard to keep those bonds tied and, slowly, cracks become canyons and they fade into the background. It’s not until you become a parent that you realise how much your life is going to change. Trying to find mum-friends when your self confidence is at rock bottom is scary and daunting. I found it easier to reach out for support online than meet people face to face. Knowing they couldn’t judge me on my age gave me comfort. It took me a long time to find my place in the world of motherhood. To find mum-friends who would understand being a young parent. The friends I have now are inspirational, they are always there with a shoulder to cry or to vent to. A mix of school mums, nursery mums and Young Women’s Trust (YWT) mums that form this patchwork quilt of support and friendship. They have helped fill the void of loneliness, helped me focus and patch myself back together. No one ever tells you that when you have a child, you will feel an overwhelming sense of love that you cannot describe, but also an overwhelming sense of loneliness when you realise that your life won’t be the same again. That’s not to say it’s a bad thing. 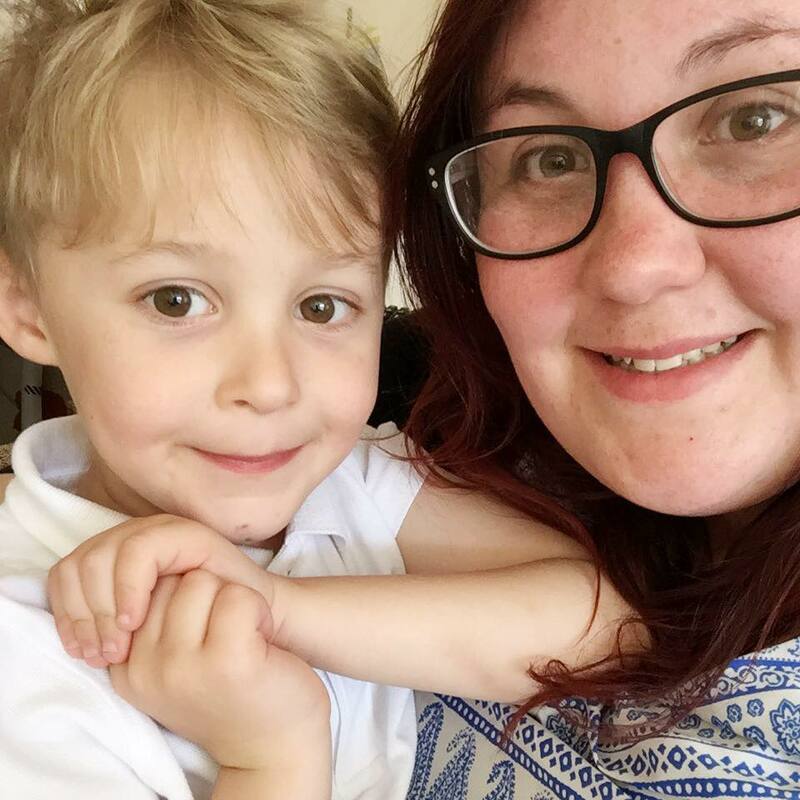 Having my child actually helped me realise that the future I originally wanted wasn’t for me and I’m now working towards making myself and my child proud. Despite the loneliness, being a mother is the greatest achievement I will ever have.